"The signing process can be a little drawn out obviously. From initial contact and finding if there&apos;s interest and having some meetings, where you fit in, what the opportunity is, and then being such a large entity there&apos;s a lot of paperwork and stuff involved with background checks. It&apos;s a drawn-out process, but it&apos;s well worth it obviously because once you get there, it is the pinnacle of what we do. I have been fortunate to perform for lots of different companies in different promotions all over the place, but at the end of the day, this is the top of the iceberg. 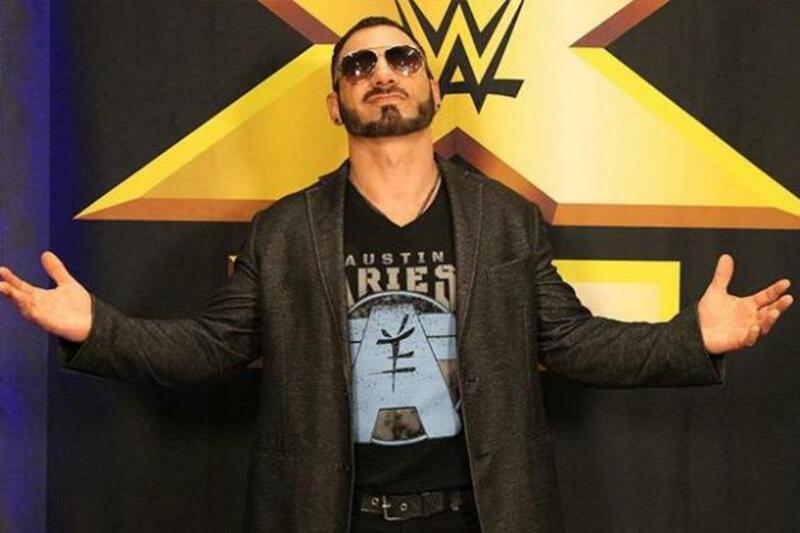 To finally achieve that after my journey was rewarding and created a whole new opportunity for me in front of a larger fan base and people who maybe don&apos;t know anything about Austin Aries and here&apos;s the opportunity for them to find out." "I had a lot of fun doing that and it was a new opportunity for me. I learned a lot and I got to work with some cool people that I would never have had the chance to work with as an in-ring competitor. A lot of respect for what those guys do. There&apos;s a lot going on that people don&apos;t know about in those headsets while those guys are trying to manage while they are also trying to narrate a story. I think at a certain point when the time is right, if that opportunity is there for me, it&apos;s something I would like to pursue."